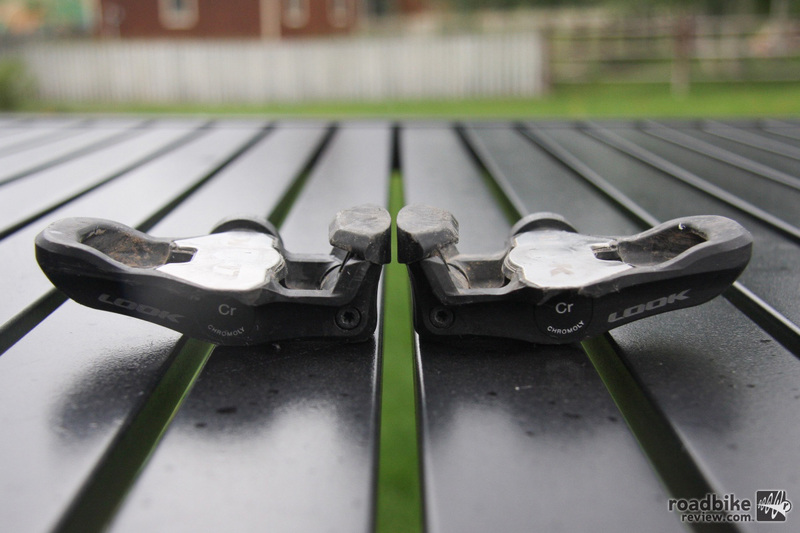 Once mastered, clipless pedals such as this offering from Look, will help you transfer power more efficiently. Clip-in or clipless pedals are a great upgrade for your bike. Check out this video from our friends at the Global Cycling Network for a run through on how to master the clipless pedal and how to make sure you feel comfortable when using them. 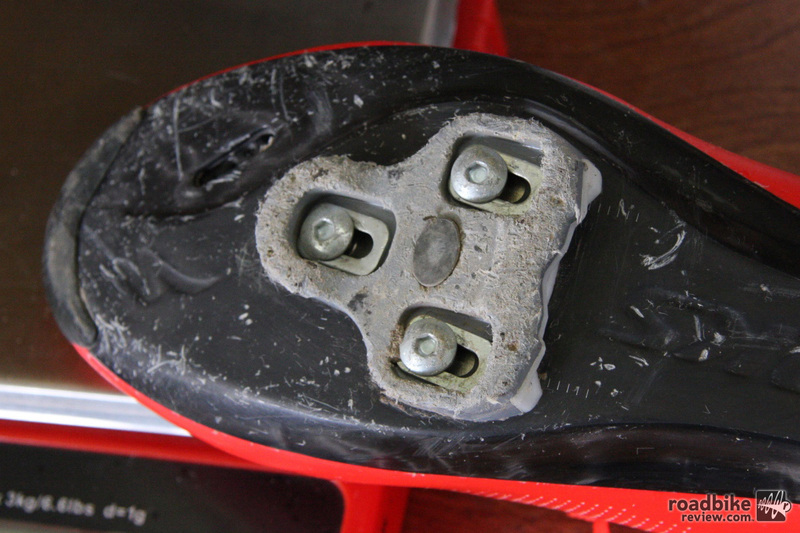 Cleat position is an integral part of proper clipless pedal functionality. SPD, Time, and Look are all types of clip-in (or clipless) pedals that you may have come across. These pedals often strike fear in beginner cyclists, who shudder at the idea of not being able to click out in time and instead falling over. But with these tips, you need not be worried. This video explains the different types of pedals, how to clip in, and most importantly, how to clip out. It also shares some safe ways to practice this skill without the fear of falling over at traffic lights. Check out more How To content on RoadBikeReview.